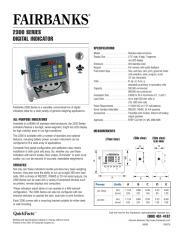 A versatile, economical line of scale instruments ideal for a wide variety of general weighing applications. 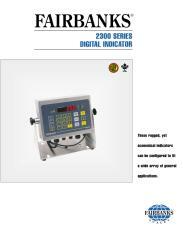 Available in AC or battery powered versions, the 2300 instruments are ideal for a great number of general weighing applications and environments. 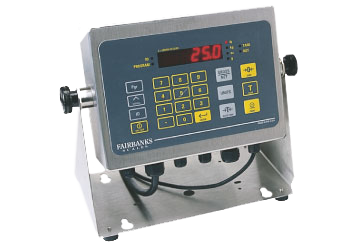 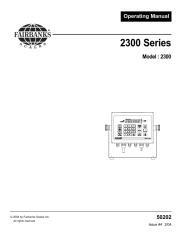 Available in a NEMA 4X stainless steel enclosure, the 2300 Series instruments feature a six-digit, seven-segment, bright red LED display with .75" tall characters for high visibility, even in low light conditions.